This natural DIY tinted lip balm adds great moisture and color to your lips. I learned how to make lip balm so I can better control the color and texture. To be honest, I started this DIY with the intent to make a matte lipstick for fall. As you can guess, that didn’t happen. However, this DIY tinted lip balm was a very happy failure for me. It is the smoothest, silkiest, solid lip balm that adds a lovely shine to my natural makeup look. It also adds a lot of moisture, which is something I need heading into winter. This lip balm gets its slip from Candelilla wax, a natural vegetable wax. Candelilla wax is a vegan substitute for beeswax since it is entirely plant-based. It has a higher melting point and is slightly harder than beeswax but it does sink into the skin much better than beeswax. I find that this tinted lip balm moisturizes better because the ingredients are easily absorbed. My beeswax lip balms protect my lips from the elements much better though. While the candelilla wax adds gloss, the moisture in this lip balm comes from a mix of jojoba oil and shea butter. The shea butter helps this lip balm stay on a little better. It gives it a thicker consistency and a lot of nourishing power. Jojoba oil (which is actually a wax), provides more gloss and moisture that sinks into the skin. It is a great light oil for lip balms and creams. I like to use it in the colder months when I know my skin needs some serious moisture. Brazilian clay and red mica give this DIY tinted lip balm its beautiful brown red color. 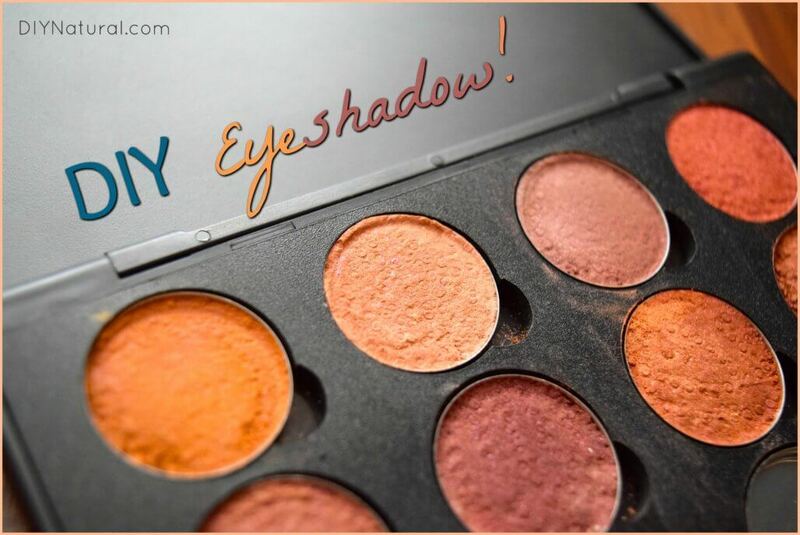 You might recognize these ingredients from my post on How to Make A Brazilian Clay Eye Shadow Palette. Both clay and mica add natural color to cosmetics (and soap) very well. 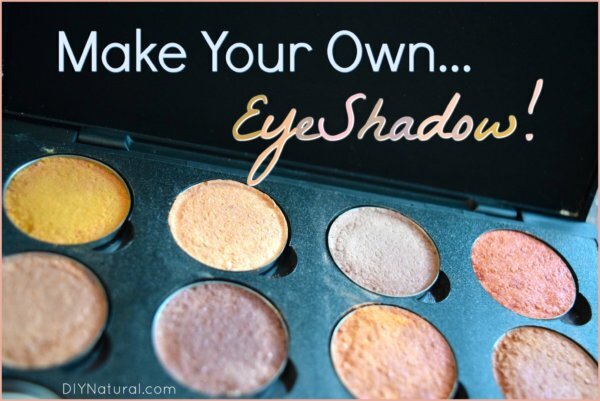 If you want to make DIY cosmetics with them, make sure the ingredients you select are specifically safe for eyes and lips. Several mica colors are not safe to use around the lips/eyes. As I mentioned before, I was really trying to achieve a matte texture. Obviously, that did not happen. Instead, the clay and mica worked together to give this lip balm a very subtle tint. The red mica I used has a tiny bit of sparkle that adds a perfect amount of depth to this gloss. If you do not have these exact color ingredients, do not worry! 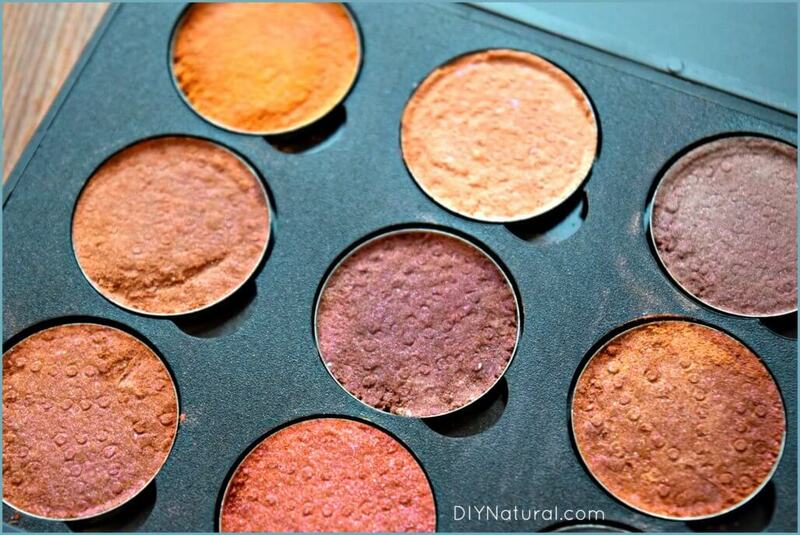 You can experiment with colors or leave them out entirely for a clear balm. The choice is yours. My favorite part of this DIY is that it made ten lip gloss tubes! A very easy, affordable way to learn how to make lip balm! And you can use it all winter or give as gifts. Measure ingredients using a digital kitchen scale. Melt candelilla wax and jojoba oil over a double boiler. Remove from heat and stir. Measure in clay and mica and stir well. 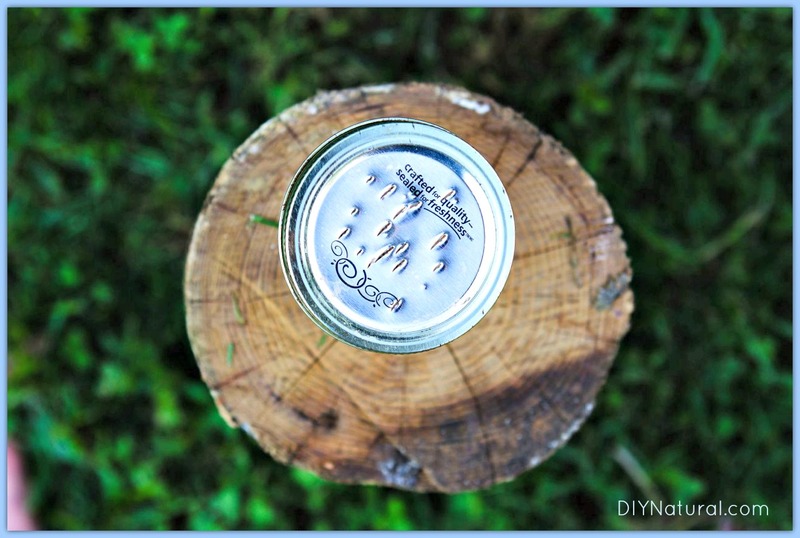 Pour into empty lip balm tubes (my recipe made 10 tubes). This lip balm is very soft, so take care not to store it in places where it might heat up (the car, your pocket, etc.). If you prefer it a little firmer, you can add more candelilla wax (maybe 0.1 or 0.2 ounces more) to the recipe. Learn How To Make A Naturally Tinted Lip Balm was written by Katie Vance.